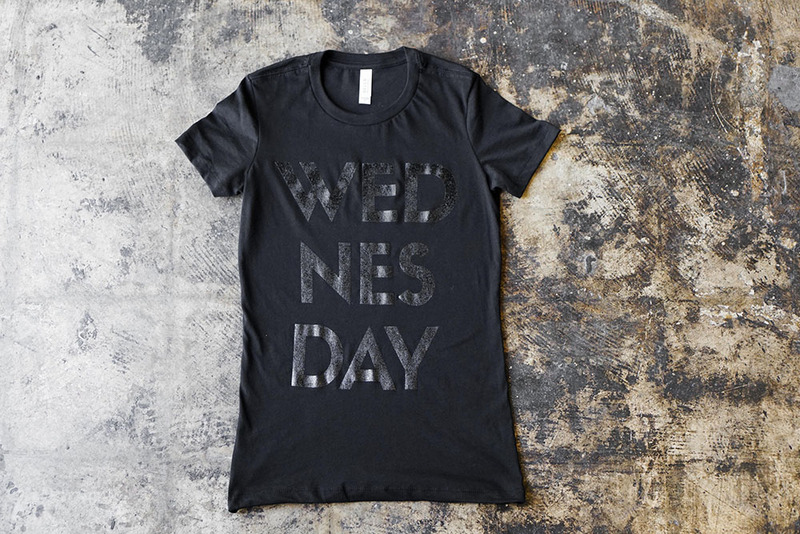 Because everyday is Wednesday in our world, we decided to let everyone know… And so can you. Pick up one of our tees now by ordering through the paypal button below! 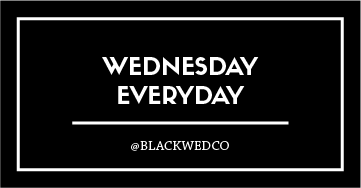 So… how much do you love WEDNESDAY?